Rep. Khanna and Israeli consul talk tech and spar on Israel – J. First they argued. Then they lit Hanukkah candles. 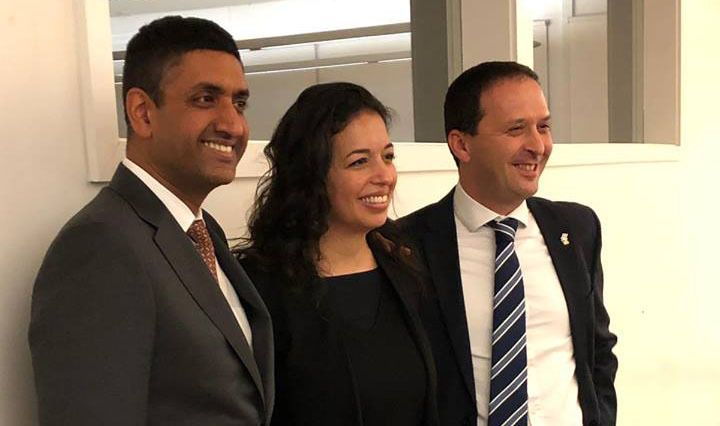 Congressman Ro Khanna and Israeli Consul General Shlomi Kofman had a brief political skirmish during a public forum on technology, then bonded over candles on the second night of Hanukkah. The “Israel-Silicon Valley Roundtable on Entrepreneurship,” held Dec. 3 in Sunnyvale, featured six Bay Area panelists who focused on how high-tech products can be used to improve society, and on the risks for a world ever more dependent on electronic delivery of communications, education and health care. Khanna, a Democrat elected in November 2016 whose district includes parts of the South Bay and East Bay, moderated the event. He asked each panelist to discuss the future of tech, and ways in which it might better serve different populations. “I think President Trump has done great long-term damage to the U.S.-Israel relationship by politicizing it,” Khanna said. “With due respect, I think Prime Minister Netanyahu did damage to the relationship by politicizing it. Rather than respond immediately to Khanna, Kofman pursed his lips and encouraged another audience member to ask a question. Then the consul general addressed the congressman, first agreeing that bipartisanship is a foundation of the relationship and then defending moves by his boss and by the American president. Israel and the United States have bigger internal problems than they have problems with each other. Khanna said the two would “agree to disagree,” and a few minutes later they joined in lighting a hanukkiah and leading the room in prayer and song. One of the panelists, venture capitalist Irwin Federman, said the U.S.-Israel relationship is not the biggest problem facing either country. “I think both Israel and the United States have bigger internal problems than they have problems with each other,” said Federman, a former tech executive who became a general partner at U.S. Venture Partners. When asked how to bridge the world’s digital divide and to make tech more of a force for good, panelist David Berger, an attorney with Wilson Sonsini Goodrich & Rosati, said the key is government leadership. 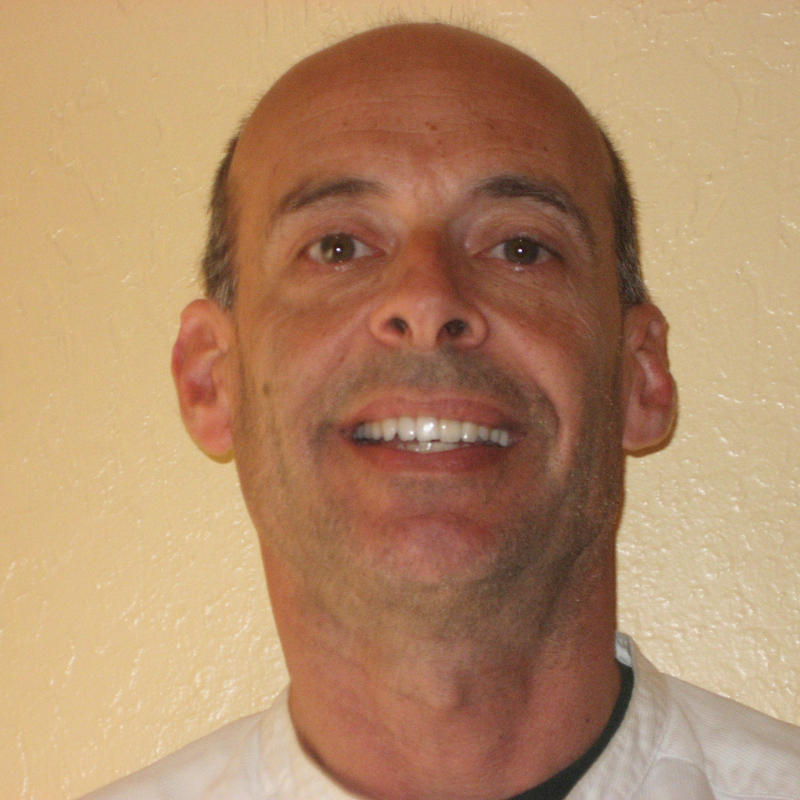 And Alon Matas, founder of the online counseling service BetterHelp, said the beauty of tech is that it gives people who are not experts in a field the chance to create change by trying untraditional methods. 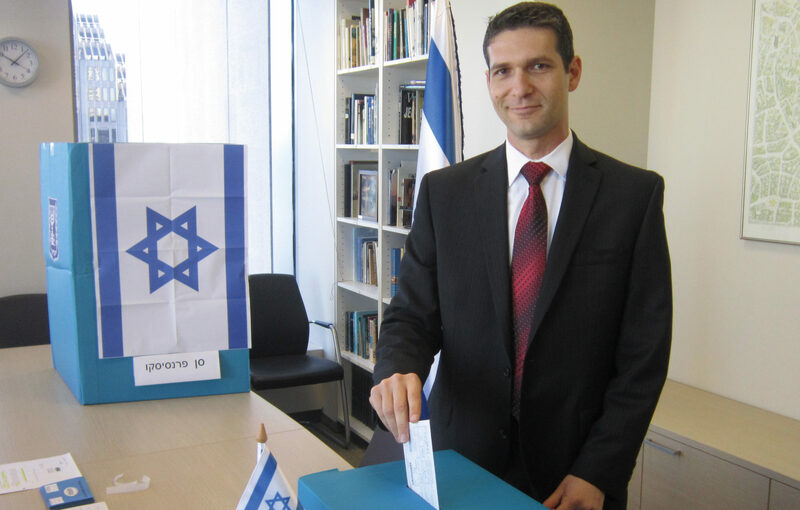 Israeli diplomat looks back on five years in S.F.